Did you know you can have a bet on your favourite team, players or outcome and win money when your predictions are correct? Betting on sport is nothing new. For centuries, punters have wagered on sports matches to add fun and enjoyment to watching the games. 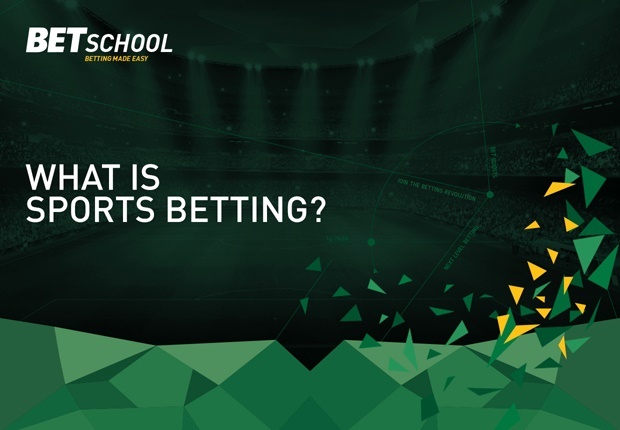 With the rise of the internet, sports betting has become easier than ever before. You can open a free account with BET.co.za and be betting on the sports and lucky numbers in no time at all. 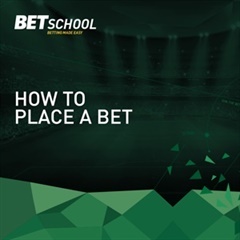 From as little as R5 you can build a sizeable pot of cash by correctly selecting the results. Sports betting can seem complicated to the newbie, but it’s really quite simple. 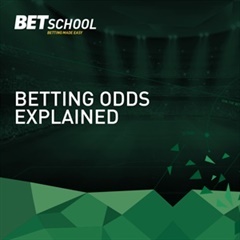 We’ll guide you through registering your first account and placing a bet, plus explain the ins-and-outs of the different markets available to bet on. What’s more, we’ll show you how to structure your bets to win bigger payouts and turn you into a sports betting pro in no time! Open your own betting account with BET.co.za. You’ll need to complete a short online form. Once successfully registered, BET.co.za will send you an email. BET.co.za offers a range of deposit methods. Credit Card, EFT, or SID Instant EFT and OTT Vouchers are all accepted. The minimum deposit is R50, while we’ll give you 100% deposit bonus on all deposits over R100, up to R500. Once you’ve made your first deposit, you can contact our customer support team via email, WhatsApp or Live Chat and claim a bonus equal to that deposit up to R500. Remember, though, at all times that sports betting is meant to be fun. Don’t bet more than you can afford and know when to bet and when to stay away. You’re in complete control, but it’s best to take it slowly until you’re confident you know what you’re doing. Any questions we’re here to assist you.